Drug overdose deaths and opioid-involved deaths are on the rise across the Commonwealth of Massachusetts and throughout the United States. More so today than ever before, the majority of drug overdose deaths (more than six out of ten) involve an opioid.1 The abuse of and addiction to opioids is a serious public health issue that affects almost every community in some way. It destroys people’s lives and tears families apart. Unfortunately there is no quick fix or easy solution. Even those who successfully complete a treatment program know that they still have a rough and painful road ahead of them. It can take months or even years to rebuild emotional bonds and regain the trust that was lost due to their addiction. People who meet Delores Reyes can sense her energy and strength immediately. She is the sort of person who has a positive effect on all she meets. A Senior Trainer and Facilitator at Parenting Journey who has worked with hundreds of parents and caregivers over the years, Delores has experienced first-hand the damage that addiction can do. 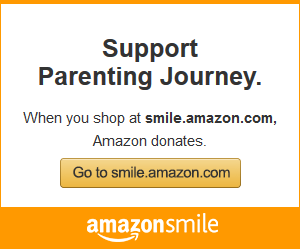 Click image to learn more about Sober Parenting Journey. 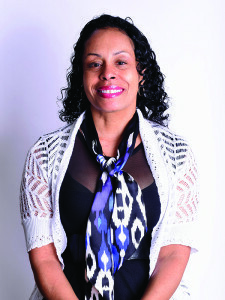 In the spring of 2014, Delores led the first Sober Parenting Journey program. It was so well received that she was able to run another group again that fall. In 2016, she took what she learned and observed during the program pilots and refined the curriculum – honing the focus on relapse prevention with more components on addictive, high risk, and compulsive behaviors. In January 2017, she relaunched Sober Parenting Journey, and the organization added the program to its permanent list of program offerings. As we enter the 10th session of the revised curriculum, we are seeing the investment in improvements pay off. “The foundation – from what I can tell from the way people respond – it’s on a nice foundation right now,” reports Ms. Reyes. 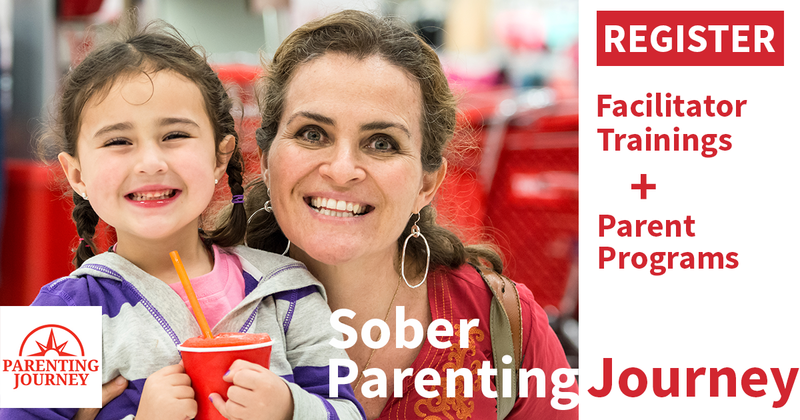 And for the first time, in June of 2017, Parenting Journey will offer a Sober Parenting Journey Facilitator Training so that professionals can learn how to bring this program to their own organizations. Click here to learn more about Sober Parenting Journey. Click here to learn how you can become a trained facilitator to run Sober Parenting Journey at your organization. Delores Reyes is a Senior Trainer and Facilitator at Parenting Journey. She holds a Master’s Degree in Mental Health Counseling and a Master’s Degree in Expressive Therapies.